Onsite service and support to all marine, industrial and construction customers. We specialise in all aspects of engines and associated equipment, vessels and systems. 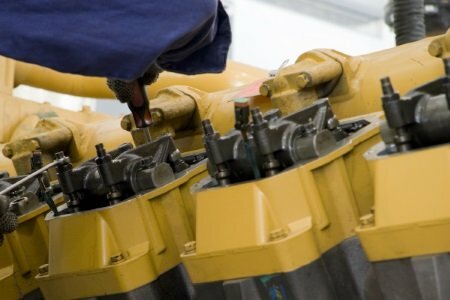 In addition to having over 15 years experience working on Volvo’s range of diesel engines in a variety of marine, industrial, construction and off road applications, we can accommodate all popular makes and models of engines, vessels and equipment. We can offer comprehensive tailored services to suit any of our clients requirements. We are very passionate about what we do and take pride in our work and reputation. Engine and transmission direct replacement or new repower.